The manual what will be send to you will contain all the necessary needed instructions for all the repairs for your vehicle from front to the back of your car. 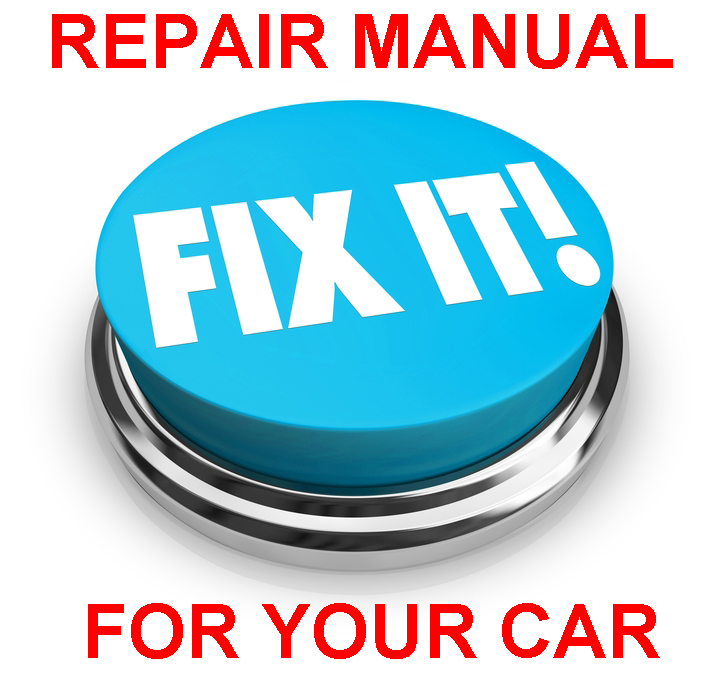 The same manual is used by your garage or workshop to repair your car. So you could save you a lot of money with this manual, it will give you all the technical information what is needed to get your car running in 100 condition. You will find illustrations, diagrams technical specifications, depth illustrations and step by step explanations how to do the job, even if you dont have much knowledge about cars this could be understood with some basic mechanical knowledge to safety and easily servicing your car.